An interview for the NYT Lens Blog about my series "Documenting East London". Click in the link below to read it. 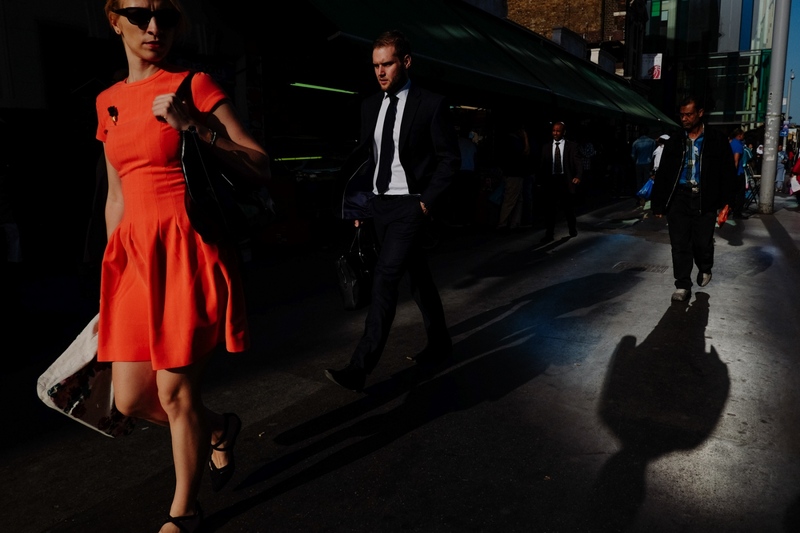 By José Sarmento Matos — Street Photography That Elevates Scenes of Everyday Life in East London Playing with light and shadow, José Sarmento Matos captures..
By Jose Sarmento Matos — What a honoured to be invited by the New Yorker to takeover their Instagram profile dedicated only to Photography. 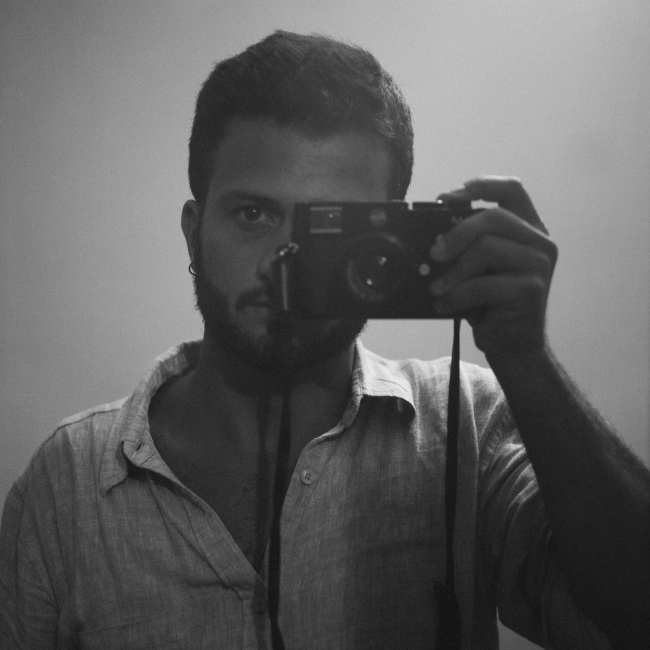 I have been sharing my..
By Jose Sarmento Matos — Join professional photographer José Sarmento Matos for a Leica Akademie workshop at Leica Store City , London. Learn more and sign up, here..
By Jose Sarmento Matos — After Newsweek Mag and The New York Times my project "How Can I Help You?" was published at WIRED today. Piece written by Charley..
By Jose Sarmento Matos — Honored and delighted to be featured on The New York Times paper and Lens Blog. To view the online article written by David González, please click..
By Jose Sarmento Matos — My independent project on Call Centers in India and in Philippines, about these faceless people got published last week in NYT Lens Blog and today..
By Jose Sarmento Matos — Happy to share good news with you all! Newsweek Europe is running in their magazine a part of my on-going project on call centers and..